Rockstar has a collection of games that deserve sequels, and many other gamers think so too. These are our top three games from Rockstar that we hope will be made into sequels sometime. One of the first of its kind, an open world game set in a school. Bully really explored some themes that had never been done before, especially bullying. This is why it was seen as very controversial when it first came out. Now, seven years on, we have matured to this kind of violent and humorous behaviour in games, or so developers seem to think. We could venture back to Bullworth, only this time, we could see Jimmy Hopkins (our anti-hero) in high-school or college. With new developments in open world design, we could see a much larger academy full of different students. The game had a lot of over-the-top scenes and missions, like when Gary actually took over the school. While this may be a little more mature, it could still be present. 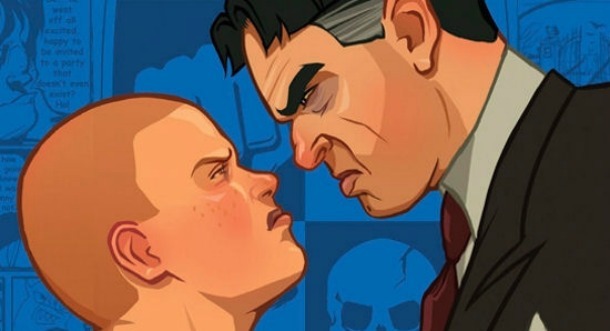 We hope that Bully II comes to be, the developers did say they were making it, but that was back in 2007 and nothing has happened since. Everyone was surprised when Rockstar revealed they were making a detective game, considering their most popular ventures were in gangster violence and third person shooters. 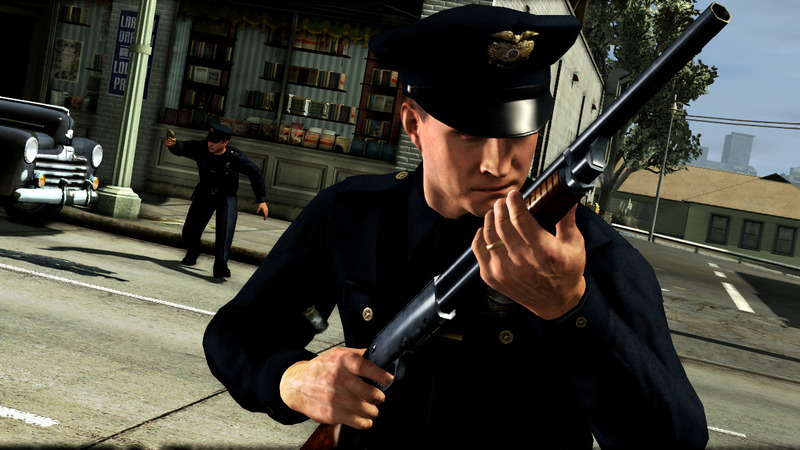 Even more surprising was how good L.A. Noire was. To this day, many reviewers claim it is up there with the best detective video games. The game had a incredible engine and the face recreation was immersive and made questioning a lot more fun. We would love to see this replicated again, with the visual technology. Possibly a longer storyline that involved the character more. We still have some loose ends to tie up, so we could have a sequel with Jack or another uncorrupt character. Rockstar have always been great when adding features into a game, horse riding was really shown off by Rockstar, where other developers haven’t fully captured the detail and precision. One great feature of Red Dead was the amazing storyline, told in a brilliant way. 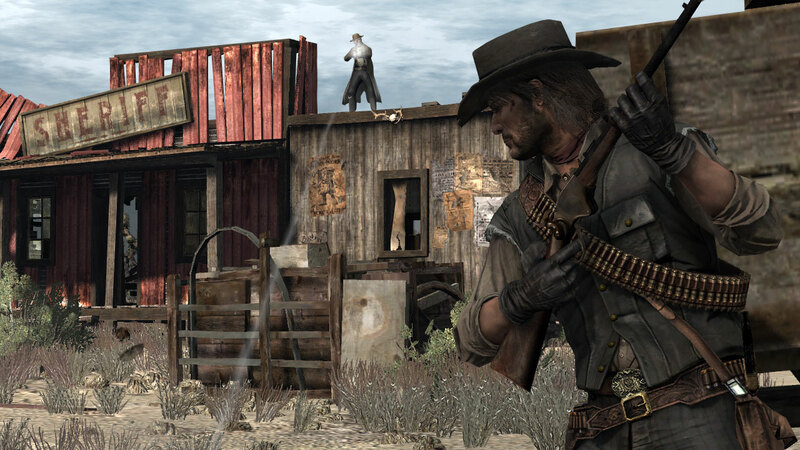 Many players said after the defeat of John Marston, they couldn’t continue to play, simply because the character was so good and elegantly designed. To have another game like that would be incredible, and hopefully, with all the awards and sales Red Dead Redemption got, there will be another.